You eat right and exercise, and see your fitness regimen pay off with a toned, attractive body. But, what about your face? Unfortunately, diet and exercise may not be effective to slim areas of the face, neck and cheeks. Liposuction, although originally designed to remove areas of fat primarily in the body, works well on facial areas also. Facial liposuction from our Orange County clinic can improve those areas of the face that do not respond to diet or exercise. At CosmetiCare, our plastic surgery specialists understand that achieving the look you want can help you live the life you want. Learn more when you request a consultation with one of our surgeons. 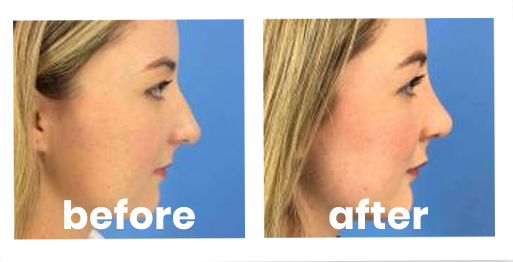 Women and men from all walks of life have chosen facial liposuction at CosmetiCare. 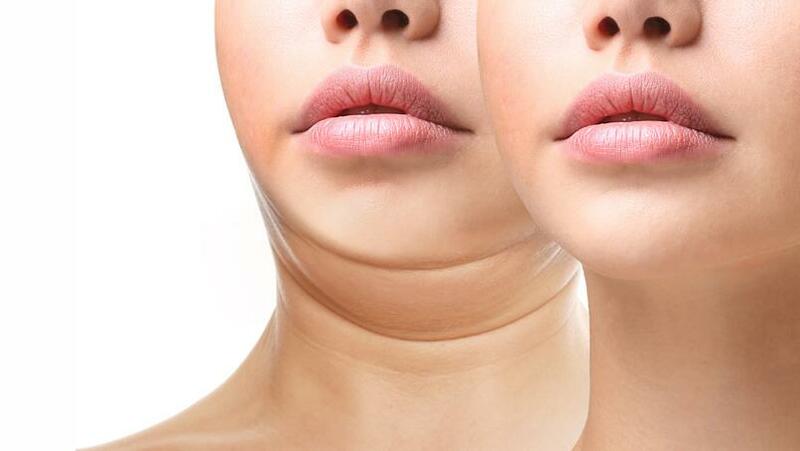 Men and women who wish to eliminate excess fat in the face or neck. Patients with good skin elasticity. Those with extremely loose or thin facial skin may require a different procedure, such as face or neck lift, to correct their problem area. Those wishing to create a more well-defined neck or jawline by eliminating fat in these areas. Mild discomfort, swelling and bruising are normal for the first few days. Snug elastic bandages or compression garments may be needed for the first several days. Most patients resume regular activities within about 4 to 5 days. However, swelling will continue to subside over a period of 3 to 6 weeks. Strenuous activities should be avoided for about 4 weeks. The results of facial liposuction are usually permanent. Weight gain is the only thing that will change the look of your results. Some patients come back for fine-tuning, but the procedure should not be used as a weight-loss method. Facial liposuction can eliminate fat that accumulates in areas of the face and neck to help create stronger definition to facial features and the neckline. Although this procedure takes less time for residents of Orange County than liposuction for the body, the results can be dramatic and give patients the desired result they are looking to achieve. Request a consultation online to learn more or to schedule your facial liposuction in Orange County. With convenient locations in Long Beach and Newport Beach, CosmetiCare makes it easy to look your best in Southern California.